Ramsey Service Crane Hoist are designed to meet the needs of increased line speed for crane and other industrial use. Featuring spring applied hydraulic released brakes for precision load control, counterbalance systems for precision brake management and dynamic load control. 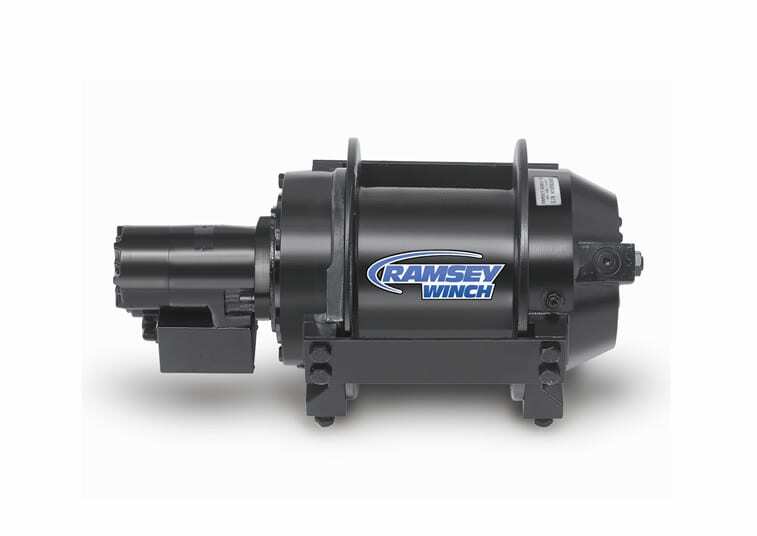 The Ramsey SCH series of hoist are a great choice for hoist applications.